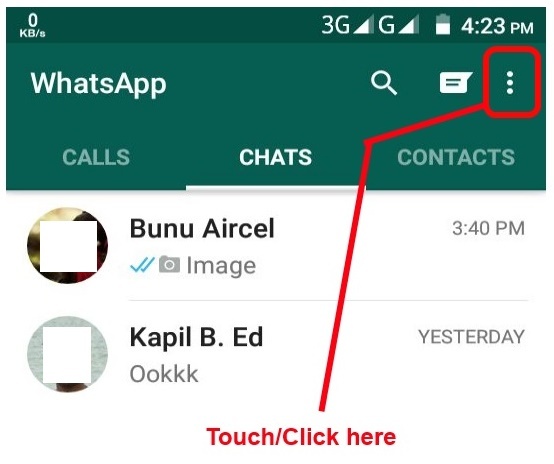 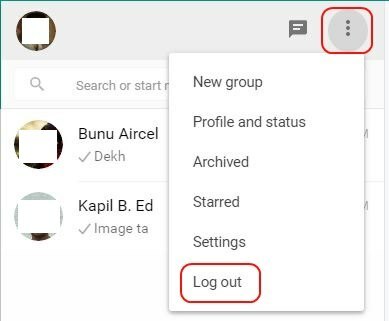 So in this post process of whatsapp use through windows like laptop or desktop. 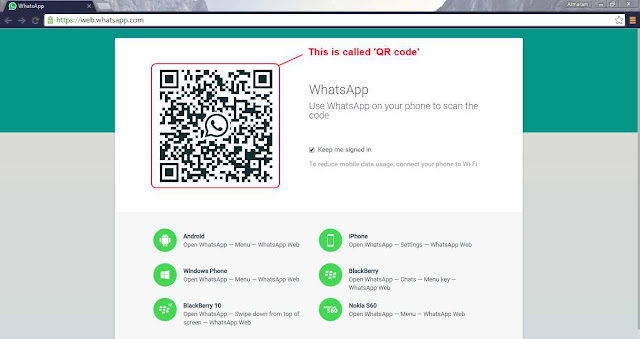 Then you scan laptop/desktop QR code through mobile rear camera(primary camera) after you can see this type of image so your whatsapp open on laptop/desktop. 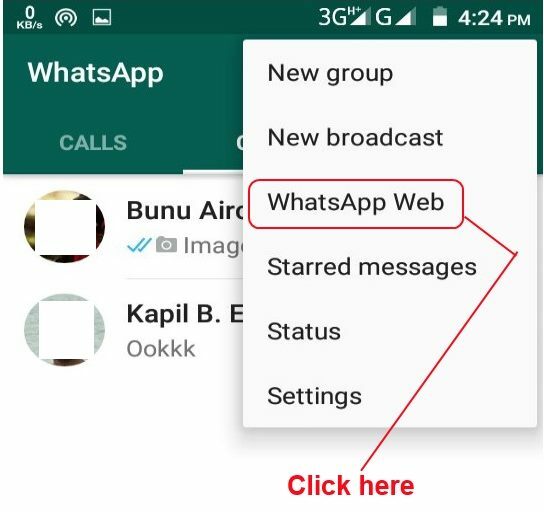 You can chatting with your chat list friend through laptop/desktop.